Web Guide is now open! Visitor Online Pre-registration is new open! TECHNO-FRONTIER 2019 English website is up. 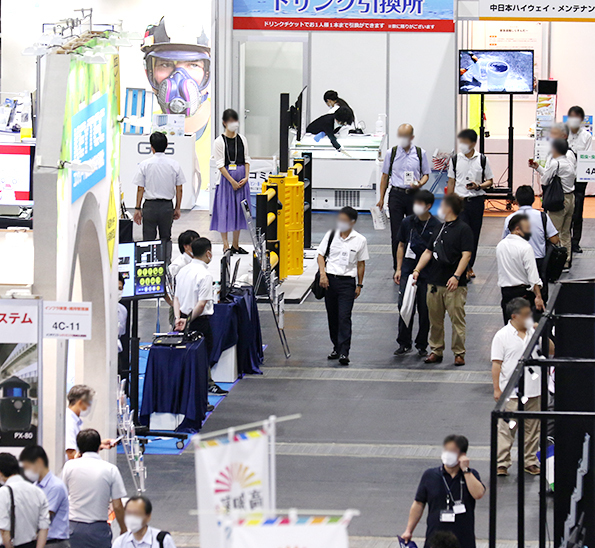 Exhibitor's application is now available! © Japan Management Association All Rights Reserved.